The splendid 18-hole TorreMirona Golf Course right on its doorstep, the four-star TorreMirona Relais Hotel Golf & Spa is a convenient base for your next golf break in Spain. Adjacent to the hotel, the stunning Emporda Golf Club offers two separate 18-hole golf courses: the Forest Course and the Links Course which are considerably different in style. 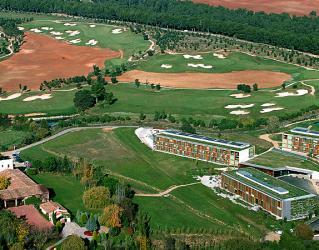 Complement your joyful week of golf with luxury accommodation in Peralada to experience an unforgettable golf holiday. 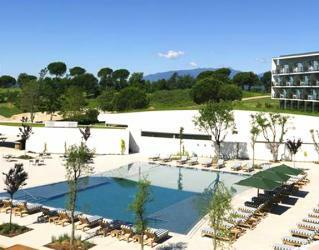 Hotel Peralada Wine Spa & Golf is an idyllic 5* luxury hotel in the heart of the Costa Brava. 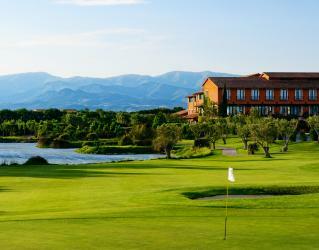 Surrounded by the splendid 18-hole course of Golf Club Peralada, the resort is a favourite amongst golfers. 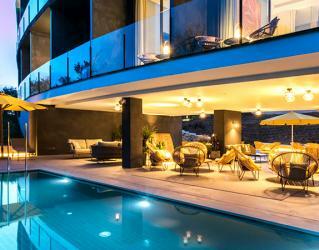 This three-star Lavida Hotel's incredible interior design surrounds you with full of art. Hotel's all 50 rooms are spacious and offer all your needs during your stay. A wide variety of international dishes are waiting for you in intimate settings. Lloret de Mar is 19 km from the hotel. 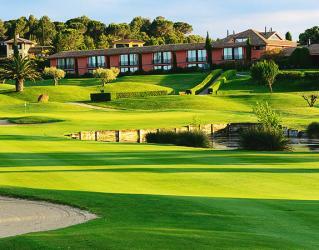 The nearest airport is Girona-Costa Brava Airport, 5 km from Lavida Hotel at PGA Catalunya. The hotel offers a luxury holiday in the heart of nature. Multiple selections of rooms, restaurants, bars are available through the hotel. The hotel features a golf course and outdoor activities. Charming atmosphere of the Camiral Hotel helps you to keep your full of joy.